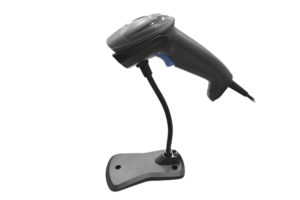 Today’s customers value their time and few of them have the patience for a slow checkout line or delayed orders. 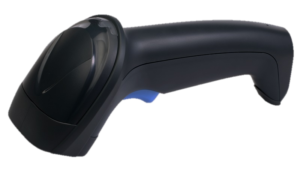 To help you scan faster and more accurately — and keep your customers happy — Partner Tech offers the WS-100 2D barcode scanner. The WS-100 handheld scanner is designed for everyday use. 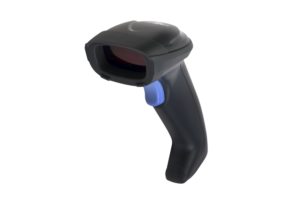 It is equipped with advanced scanning and the latest sensing technology, enabling your team to scan all popular 1D and 2D barcodes with ease. It is omnidirectional, so it’s not necessary to line the scanner up with the barcode for a good read, and the reading range and resolution are more than adequate for all uses in a commercial environment. 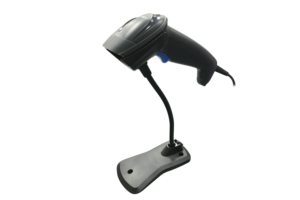 For hands-free scanning, use the WS-100 with a stand and program it for a “Constant Active Signal.” This enables continuous scanning without pressing the trigger, for fast efficient data collection or customer service. 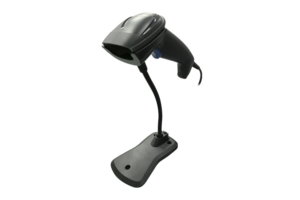 The WS-100’s state-of-the-art technology is housed in a rugged design, making it idea for a wide range of business such as retail, hospitality, and manufacturing. 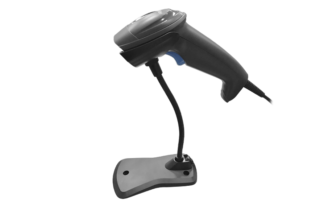 It stands up to the toughest commercial environments to deliver the performance and reliability your team needs to increase their productivity and minimize data entry errors. 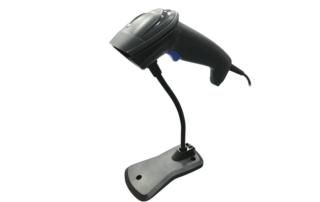 It is also ergonomic and lightweight — only 126 g — making it comfortable and easy for your team to use all through a shift. 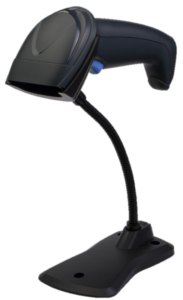 The WS-100 features an aiming green LED and a red illumination LED to help ensure a good read every time. 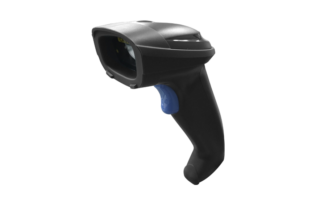 The WS-100 scans up to 60 fps, and can scan 2D barcode directly from displays (depends on size/width of 2D barcode).